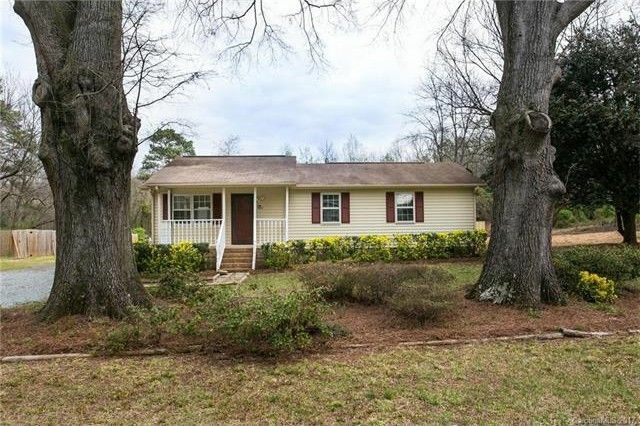 Adorable ranch home with cozy front porch, new paint, carpet and excellent curb appeal. Recently updated and move in condition. Open kitchen and living area with spacious bedrooms and lots of light. Level lot and private large back yard with an amazing deck. This one won't last!